Yellow Ball by Molly Bang. Pg 19. Yesterday, I was meeting with a fellow teacher friend of mine at Codman Academy in Dorchester, MA. The high school students were performing and competing in monologues written by playwright August Wilson. That’s not even the coolest part. 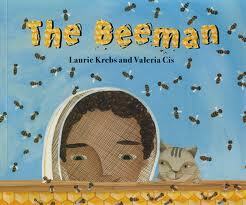 The coolest part is that this high school had a shelf of picture books with a sign that read: ‘Free Books. Help Yourself.’…or something like that. I jest, because that too is not even the coolest part. 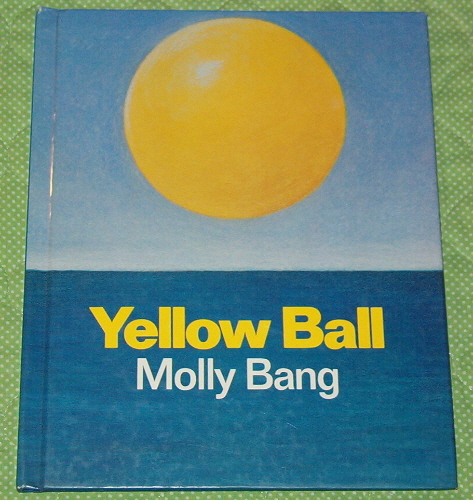 The coolest part is, along with a couple copies of Frog and Toad, there was a hardcover edition of Molly Bang’s out-of-print book, Yellow Ball, first published in 1991. 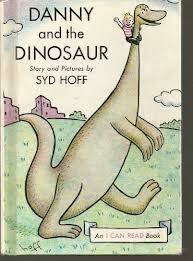 I don’t know what year it stopped being published, but I do know that I now own a copy of this book. 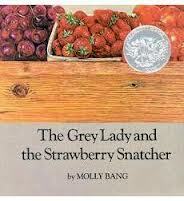 Last march, when I became a Molly Bang fan, after discovering The Grey Lady and the Strawberry Snatcher at the used book store, Back Pages Books in Waltham, MA. 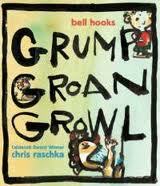 , I sought after other titles written by Molly Bang. I perused her website. 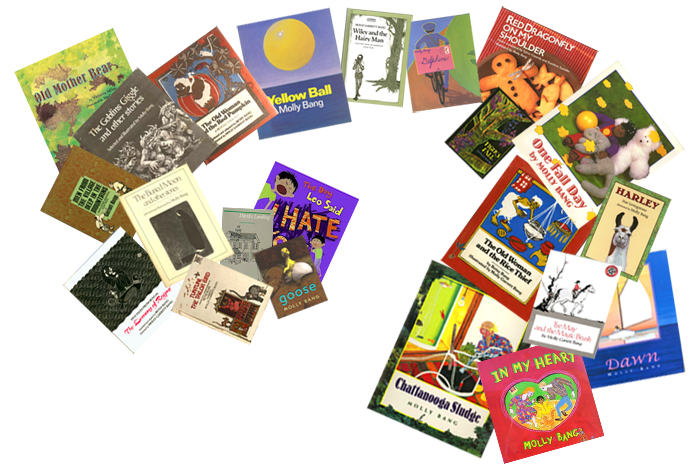 She has oodles of picture books listed on her website. 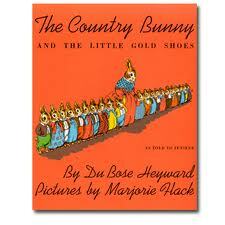 She also has a page of “out-of-print” titles that includes a couple dozen out-of-print picture books! Her books are unique. 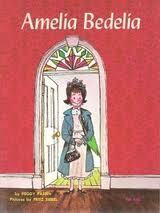 I’ve been longing to get my hands on one of her out-of-print books for I have never read any of them. Sure I could buy old copies for all kinds of prices, on ebay or amazon, but I prefer to stumble upon books, rather than break bank. The oddest part of my copy of Yellow Ball, is that there is no publishing information inside the book. 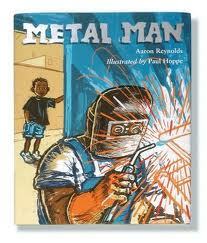 No year of publication, no edition, no publisher’s name. It’s as if it is an artist’s proof. A sample. The first print. Isn’t that the coolest?